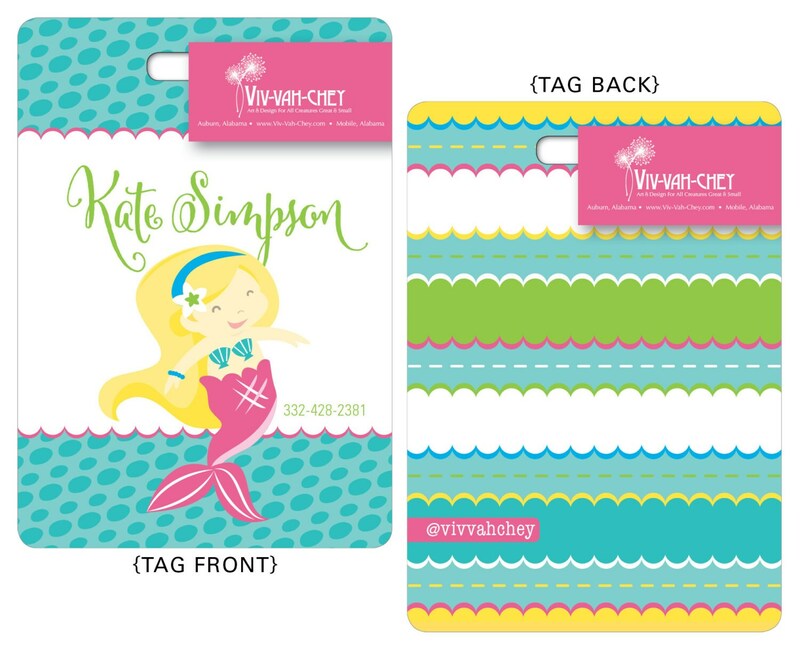 Help your child quickly identify their items with an adorable personalized bag tag! 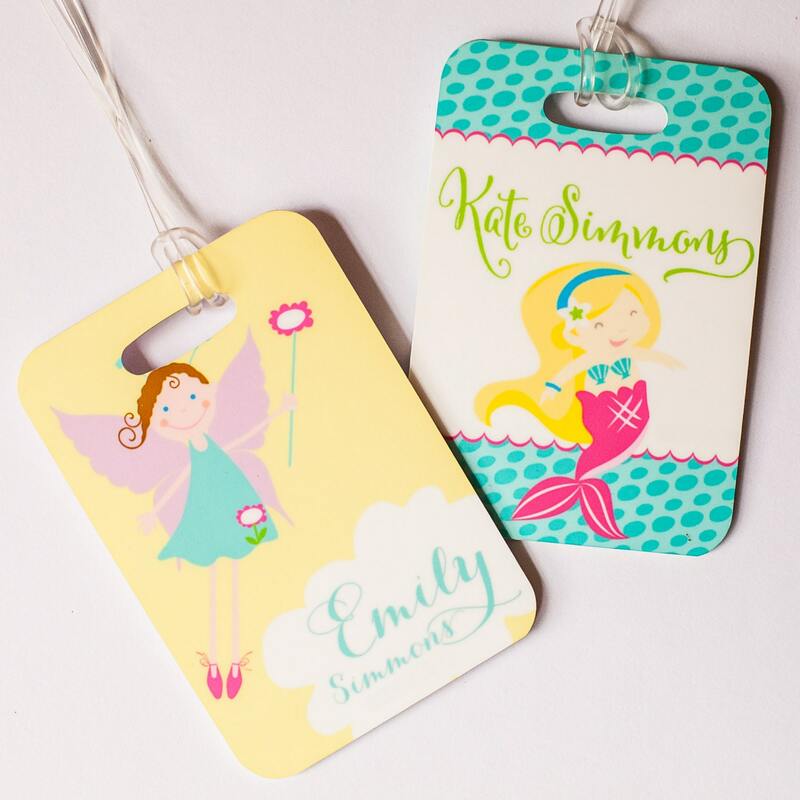 Our double sided, glossy tags are perfect for backpacks, diaper bags, luggage, ballet bags, soccer gear, lunch boxes or more! 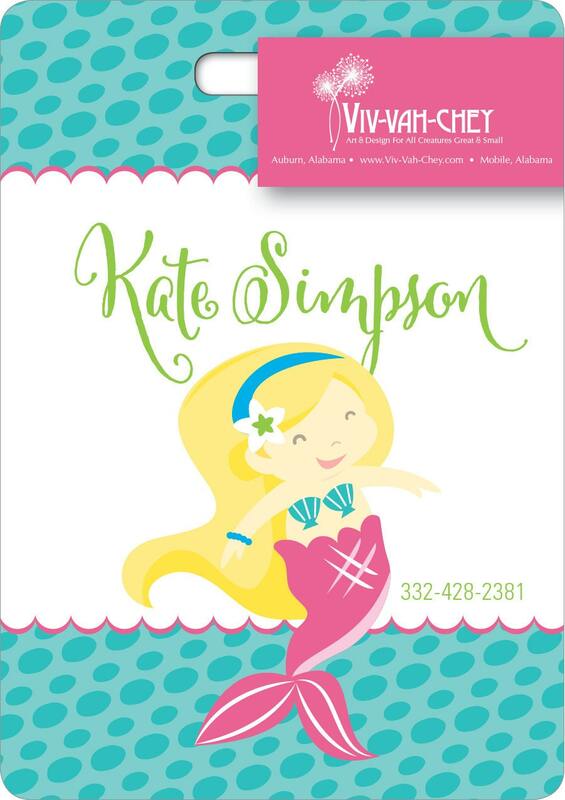 Love the design....or need a personal twist? Let us know how you would like to customize the font and color to make this the perfect piece for your individual taste! This bag tag measures 2.75 inches x 4 inches and is sublimated on fiberglass reinforced plastic (FRP) making the image permanent and resistant to fading or peeling. 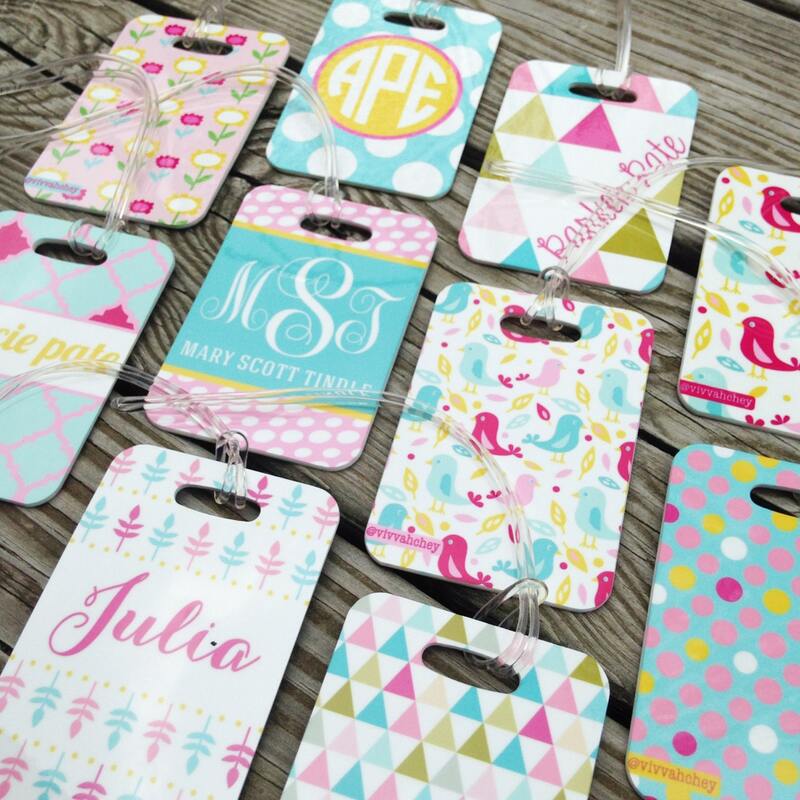 Also, we can recreate any design you see in our shop as a bag tag! Make sure that during your check-out process you leave your text details in the "notes to the seller" box. 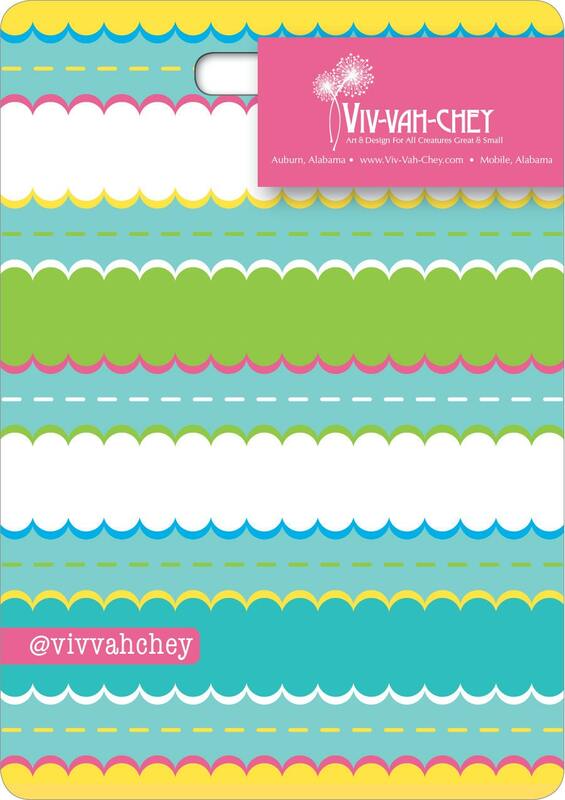 If you need any advice or have additional questions, please don't hesitate to ask.